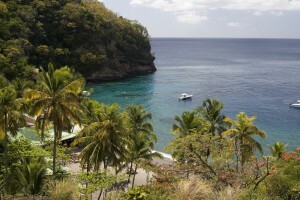 The post 5 Must-Dive Sites in St. Lucia appeared first on . This entry was posted on Monday, March 21st, 2016 at 5:34 pm	and is filed under Americas, Rebreathers, Scuba_News, St. Lucia, standards, Teach First Aid/CPR, Tec, Tec Diving, Technology, TecRec, TecRec IT Crossover, Total Submersion, UW Photography, Wrecks. You can follow any responses to this entry through the RSS 2.0 feed. Both comments and pings are currently closed.